My goal as nurse has always included pediatric oncology. While I have not worked with anyone younger than 18 with cancer, pediatric cancer is still a strong passion of mine. 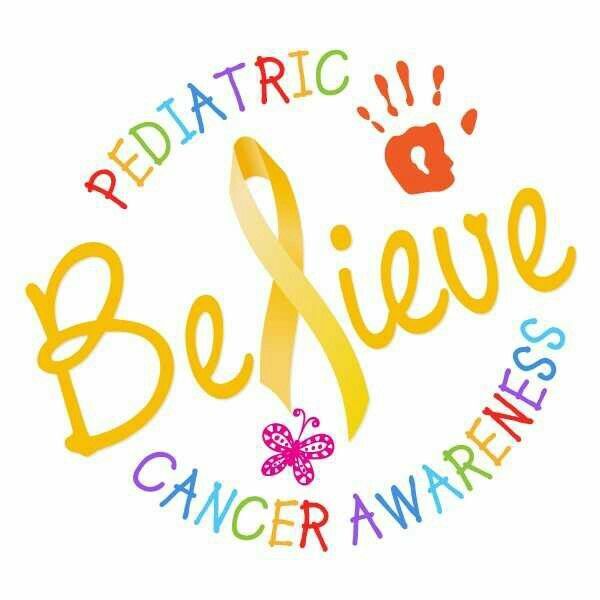 September marks the time for pediatric cancer awareness. This week I’m so excited to focus on educating each of you about pediatric cancer. There are many ways to support research for pediatric cancer and support those children and their families who are walking through this battle. Below is a video that outlines the basics of pediatric cancer facts and figures currently. Very little progress has been made in research and proper treatment. Statistics don’t tell the whole story. We have such a long way to go and I’m hoping through the blogs this week, each of you will be made more aware of how deep the need is in the pediatric cancer world. Cancer is the leading disease cause of death in children ages 1-14. Alex’s Lemonade Stand is one of the ways you can start to make a difference. Continue to read the blogs this week and videos posted to educate yourselves. Let’s fight for our little warriors together! It is that time of year again… next week we will be talking about Pediatric Cancer awareness again!